Cast: Nour Al Sharif, Ahmed Haroun, Sanaa Younes, Maher Essam. 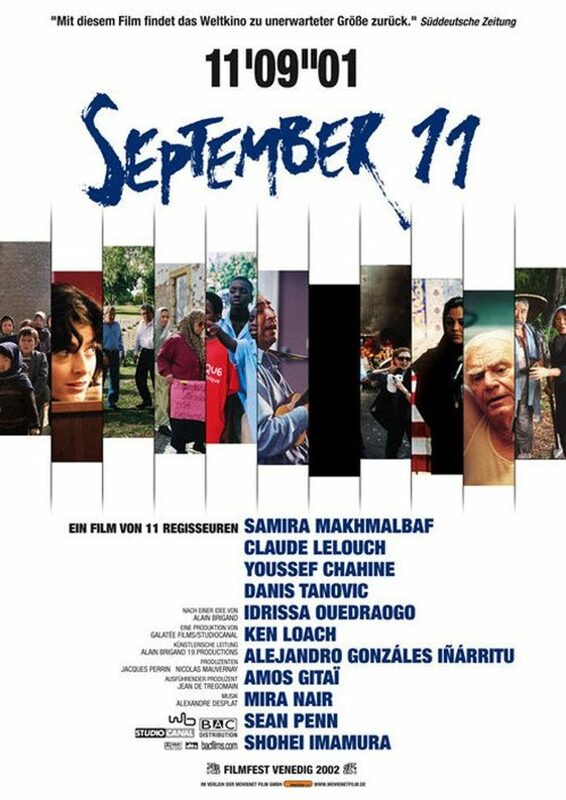 The film also known as Eleven Minutes, Nine Seconds, One Image: September 11 was part of a project initiated by a French Producer and involved eleven filmmakers from around the world. Each director was given a little over eleven minutes to present a cinematic outlook on what took place in New York and Washington in September 2001. Chahine’s contribution was among the most controversial of the eleven shorts with several western critics accusing him of providing a rationalizing dissection of events.